With every stunning Audi model, you’ll be sure to experience a revolutionary ride. 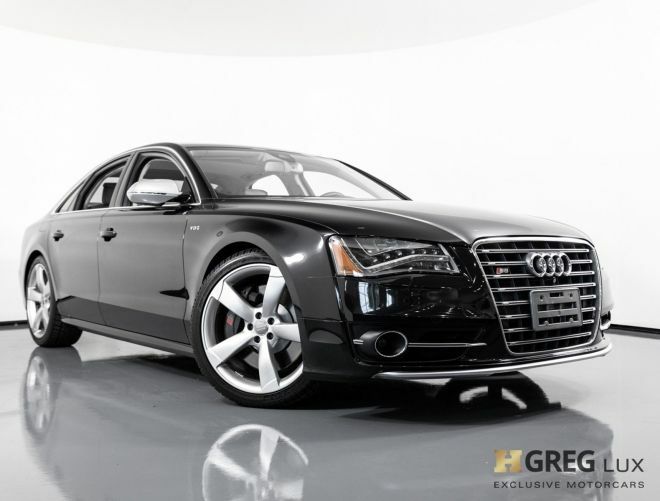 Whether you’re looking for remarkable performance, or the utmost in luxury, comfort, and safety, you’ll find everything you need in the wide selection of stunning Audi models. Indulge in the refinement of these classic vehicles, and you’ll never want to drive anything else!